Digital Roadmap to Remarkable! — R! 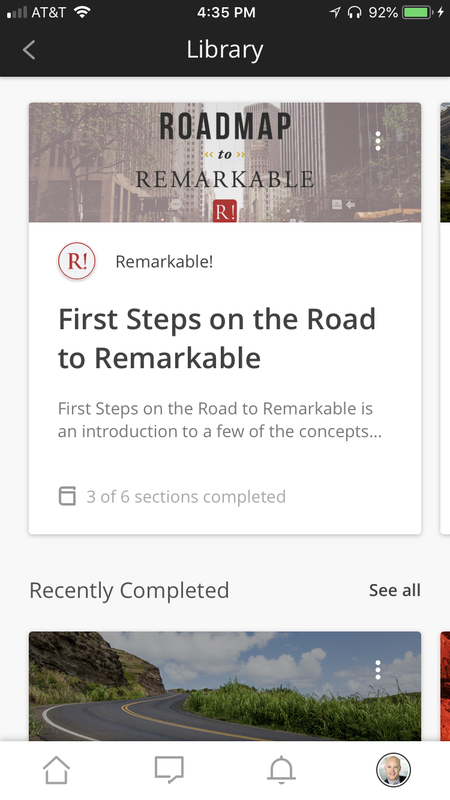 The Roadmap to Remarkable Digital Edition is designed to allow leaders to take their teams on a developmental journey, while connected on an enhanced smartphone platform. Applying the content from Remarkable!, the app allows participants to grown in community by utilizing a wide array of interactive activities. As well, it allows leaders to custom create content specifically for the needs of their teams. “A platform, rich with community, content and engagement tools that help your influence continue beyond the face to face." "The R! app brings together content and community to power growth and give you the tools to create a Remarkable! culture"
Engage with world-class content and structure the tools to match your personal leadership journey. All in a powerful and portable smartphone app. Carry a leadership MBA in your pocket! Designed to be simply and easily consumed, In small bites or large chunks! You set the pace. 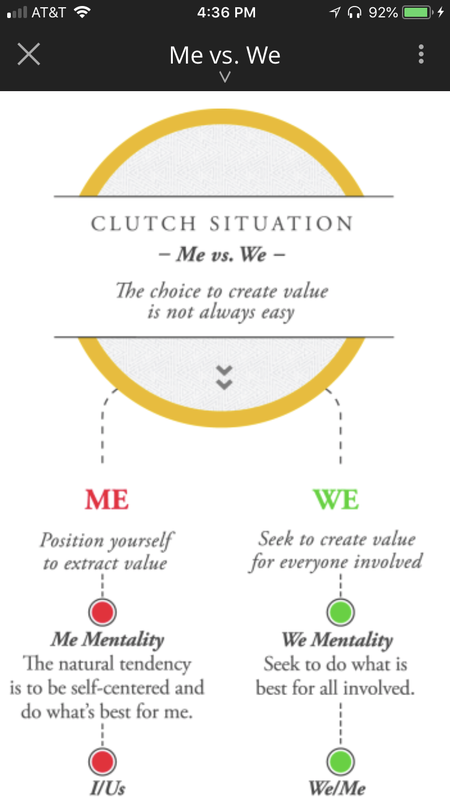 Find your own unique and personal application through the use of provocative and interactive questions. Work on your own or engage in a community of like-minded learners! Enjoy Rich Multimedia Presentations to Help you Get the Most of Your Experience! Act Now to Begin Your Remarkable Journey!